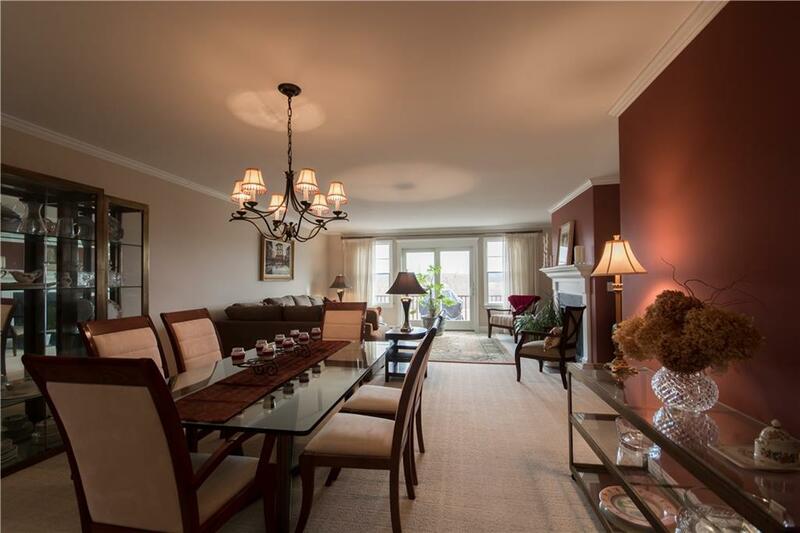 Stunning Coastal Condominium at desirable Ferry Landing. 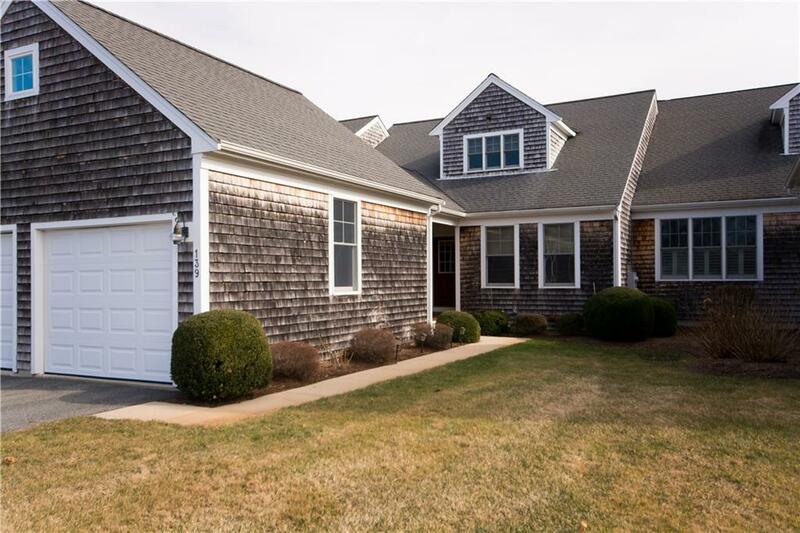 A Nantucket shingle style community located at the tip of Aquidneck Island, offering spectacular sunrises, Mount Hope Bay views, privacy and tranquility. This unique unit features over 2300 sq. 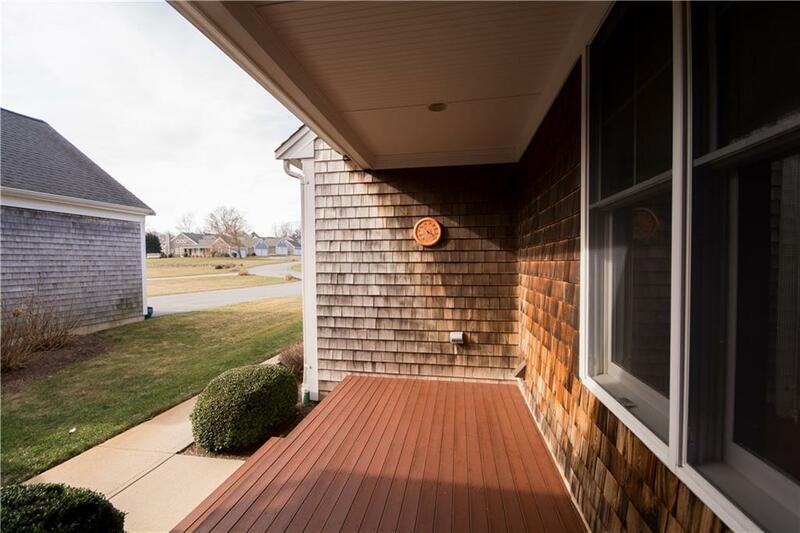 ft. of living, open floor plan, first floor bedroom suite, second floor owners suite with an office or study. 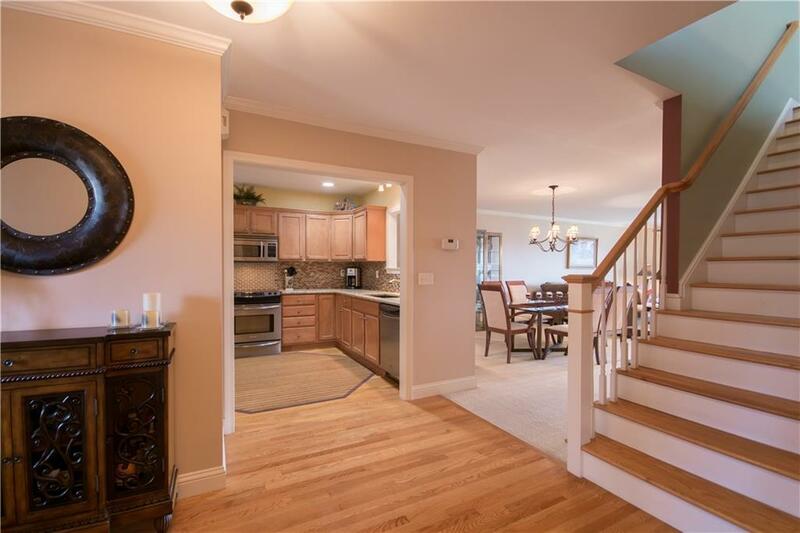 Great entertaining space that flows to a deck with unobstructed views of sea meadow and bird estuary. Full walkout basement for storage or ready to customize. This unit is move in ready and available to close in May 2019. Call today!